Diamond Suspension Polycrystalline Water Soluble 1 Gallon 6 Micron. Polycrystalline Diamind is made of multi-faceted crystallites. This type of diamond has a high removal rate with minimal scratch depth. Polycrystaline diamonds are recommended for the most exacting standards. View More In Finishing Compounds. 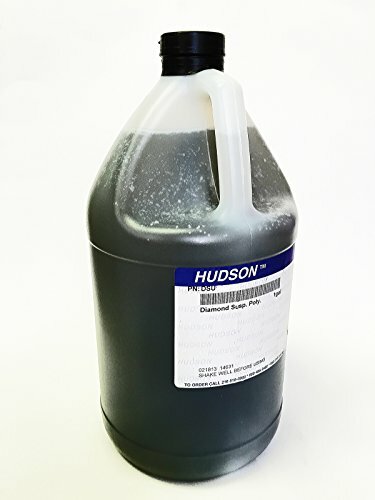 If you have any questions about this product by Hudson, contact us by completing and submitting the form below. If you are looking for a specif part number, please include it with your message.